In this Post: Learn grounding techniques for massage therapists. Getting centered before giving a massage is one of the most important practices you can implement. Some days do you feel like everything around you is falling apart? Like you are holding on by a thin thread. Doesn’t it always seem like days like these are the days you have the most going on? So how to remain professional and give a good massage when your head is a whirlwind of activity? The answer, you ground. It sounds so simple right, and it is if we remember to practice the steps involved. Grounding is a hugely important practice that MUST be established prior to giving massage on days when you feel like the sky is falling! But guess what, it is just as important on days you feel great. The somewhat abstract process of grounding not only protects our clients, it also protects us. You know the times when our clients come in complaining about the same issue they have been complaining about for months without implementing the advice we have continually given them. This could be a huge energy drain. If we let it. If we fail to protect our biofield from their onslaught of pain and suffering. On the other hand, we could choose to protect our fields. In this case, our client’s drama will simply roll off us without even creating a blimp on our energetic radar. You are spacey or get distracted easily. You experience anxiety and constant worry. Something your client says or does affects you adversely. You over-think or ruminate on things. You allow yourself to become engaged in personal drama. Your client’s regions of pain eludes you. You become nauseous or dizzy during or after a session. You feel the anxiety, anger or depression your client entered their session complaining about. Pain or discomfort non-existent prior to the session develops during the session. You feel physically exhausted or emotionally drained after a session. 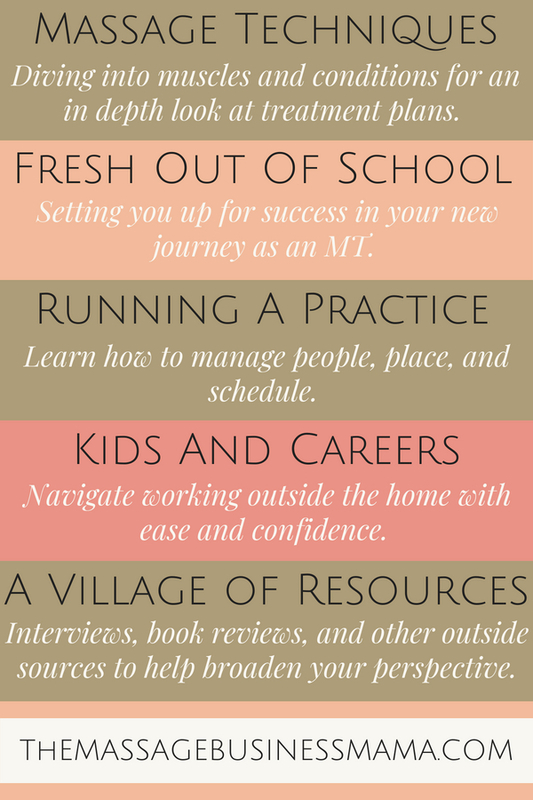 There are a multitude of methods you can implement to ground as a therapist. The technique is less important than the actual implementation of the process. So find a method that works for you and run with it. It will be different for every therapist. Before performing your preferred grounding method, it is essential to take stock of what is going on in your own body. Take note of aches and pains, your energy level, and any prevailing emotional issues. Some days this may mean only a few simple, deep breaths. Other days it might be a more involved, time-consuming, concentrated effort. Practice the Qigong visualization of rooting yourself deep into the earth. This method seems to work best when barefoot. You may find wearing grounding crystals, or having them strategically placed in your room can help you feel more connected to the earth. Create a physical barrier between you and your client. Much like the mask and gloves surgeons wear while performing surgery, find a physical representation of this kind of protection for your energy field. Maybe this is a specific shirt you wear when massaging, or your magical, protective, shield-like holster. Place one hand over the crown of your head for a full minute while you deeply breathe in and deeply breathe out. This can be an effective method to implement just before entering the treatment room. Never underestimate the power of deep breathing. Maybe you feel your mind start to stray during a session, take a few deep breathes and you will quickly come back to the present. Place all of your awareness on the bottom of your feet. Concentrate on all of the different sensations you feel through the arch, the heels, and all ten of your toes. This can be a helpful exercise to practice with your clients at the very beginning of the session. As you walk them through the process of concentrating on their feet, you too can be focused on your feet. To become grounded is to let go of the stresses of life & to be present in the moment with our clients. When we consider the significant affect our intentions have on our sessions, it is crucial to take precautions to protect our emotional and energetic fields prior to each session. Just like appliances that need grounding, we as electromagnetic beings also need grounding to weather our daily challenges. Grounding involves living inside of our bodies and having a connection with universal energy. This inflow of energy feeds our body, mind, and spirit while releasing excessive charge back into the earth. Methods for grounding will vary, as will ease in achieving this goal. The more you practice grounding techniques, the quicker and more natural they become. The more you implement these techniques, the less you will need to rely on your own personal reserves, bringing the universal power of rooting and grounding into you. 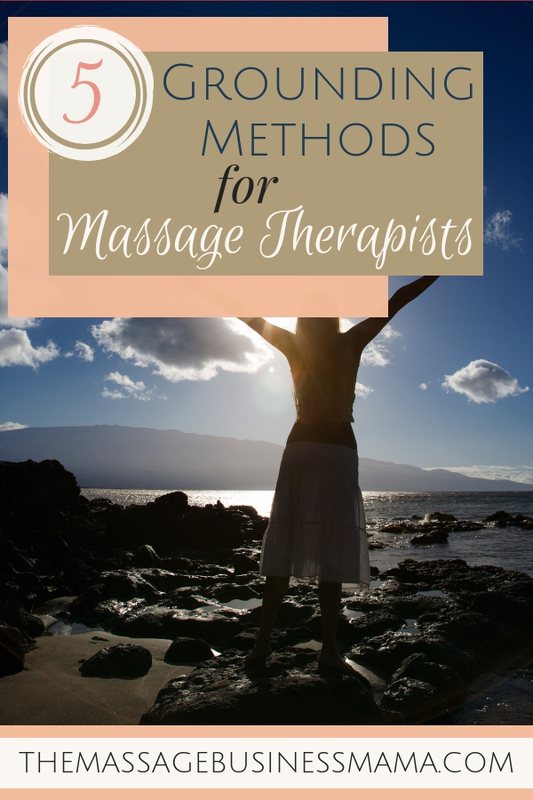 « Does Groupon Work For Massage Therapists?